Unfortunately we can only deliver batteries to the Carlisle area. We offer FREE DELIVERY up to 5 miles from store, using our own delivery vehicles. 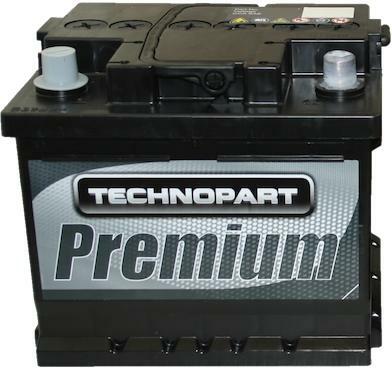 A1 Motor Stores competitively priced exclusive Technopart range of 12 Volt Batteries. The Technopart range are Lead-Acid batteries and service 97% + of the Car Parc and include a wide range of Japanese part numbers, all of which are manufactured to meet O.E. specification. The automotive range is clearly defined in terms of a two-tier programme it gives the customer the choice of Technopart Premium 2 Year Guarantee and Technopart Premium Plus 3 Year Guarantee.